Huntsville Cab Company’s reputation stems from more than fifteen years of transportation experience! Hire one of our taxis the next time you are in need of fast and reliable transportation around Huntsville or beyond! 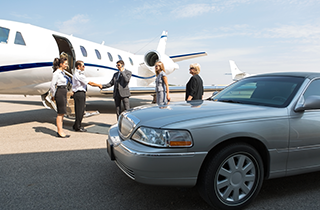 Arrange for our airport transportation services today! Explore all the convenience and satisfaction that Huntsville Cab Company has to offer you with our package delivery services in Huntsville, AL, today! comfort and convenience to all of our customers! Do you need to get there quick, fast and in a hurry? Huntsville Cab Company is a reputable transportation company that specializes in 24 hour transportation and package delivery services in Huntsville, AL, and the surrounding areas to destinations statewide. 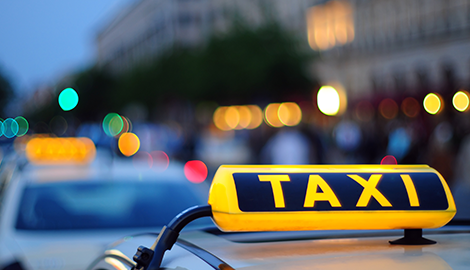 Our taxi services include an eclectic choice of taxis and other passenger vehicles in order to accommodate each individual patron’s needs or personal tastes. 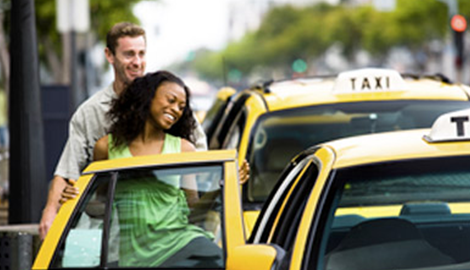 Choose from a collection of regular taxis, black town cars, SUV's, vans, and more as the chariot to your destination. You will always arrive quickly and safely when riding with us! If you are in need of airport transportation, Huntsville Cab Company is ready to provide drop off or pick up service from your home to the airport of your choice. Avoid having to worry about driving in traffic while also worrying about making it to your flight in time. With our services, your trip can begin stress free! Finally, our package delivery service is open to all patrons for business or personal use. Customers can rest assured that their packages will make it to the intended destination smoothly and as quickly as possible! All of our vehicles have passed safety laws and inspections, and they offer extra comfort by being air conditioned and extra accessible for customers who are handicapped. Our drivers will work hard to make your journey with them a pleasant one! Are you planning on sending a package or taking a trip? Do you need to get there quick, fast, and in a hurry? 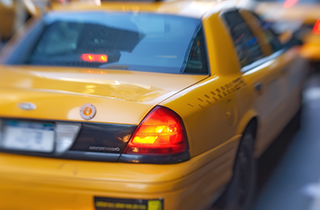 Take advantage of our taxi and package delivery services. Our driving professionals are waiting to serve you now!